I can't believe it took me a while to get this post up. 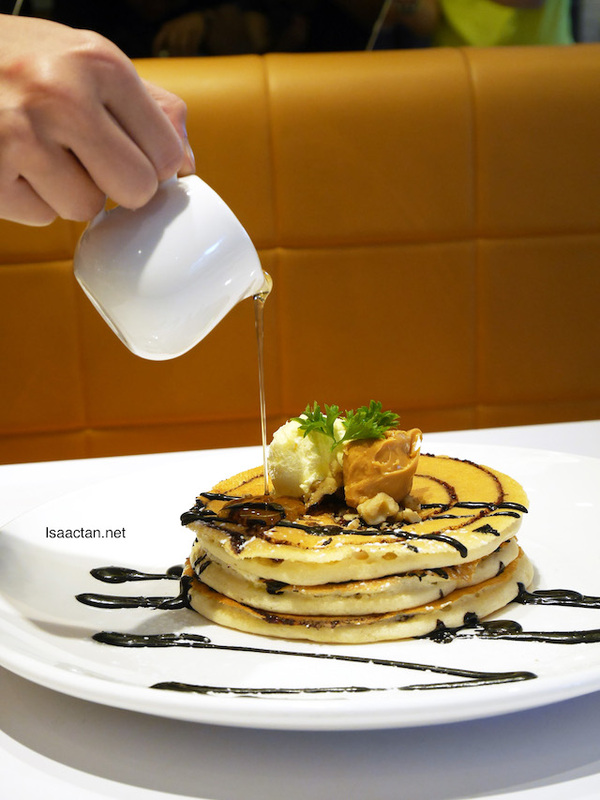 Just recently, I tried the delectable pancakes and savoury sweet delights at Pancake House International @ Quill City Mall, Kuala Lumpur. It's interesting that they not only serve pancakes, but have a wide variety of savoury noms for our picking, from pasta to sandwiches, burgers and more! Check out what we had that afternoon. 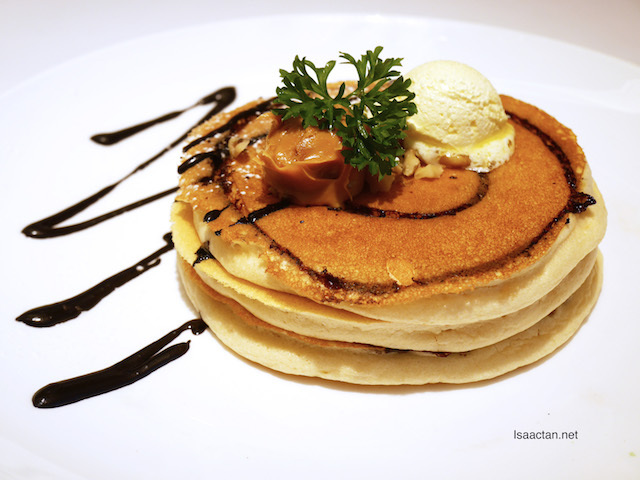 The franchise originates from Philippines, serving their signature pancakes among other savoury food. I was surprised actually, as usually pancake shops do not serve full meals. Here they do, from chicken and fish with rice to tacos! Yes tacos for all. Let's start by savouring their signature pancakes shall we? We tried out their various pancakes, starting with the Chocolate Marble Pancake. Drizzled in chocolate syrup, the fluffy pancakes had an almost golden colour to it. I like how the pancakes light, with the right amount of sugary taste and texture to it. If you want a sweeter taste, you can always drizzle on more syrup. 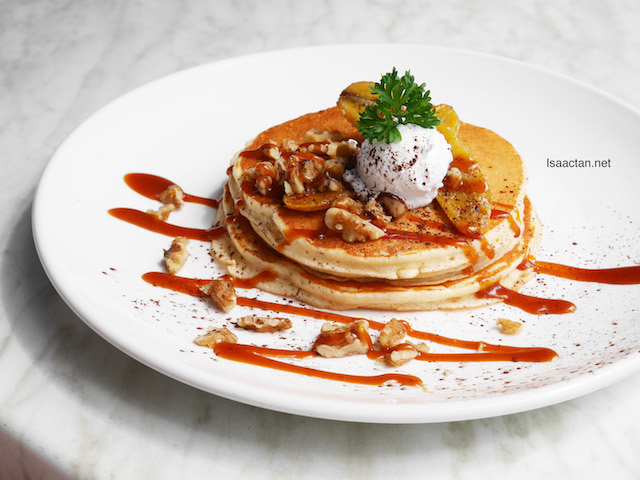 Another crowd favourite, the Caramel Banana Walnut Pancake happens to be my favourite as well. Served with generous servings of walnuts sprinkled all over, there's banana slices and vanilla ice cream as well to complete the pancake offering. Yummy stuff, I could not get enough of it. 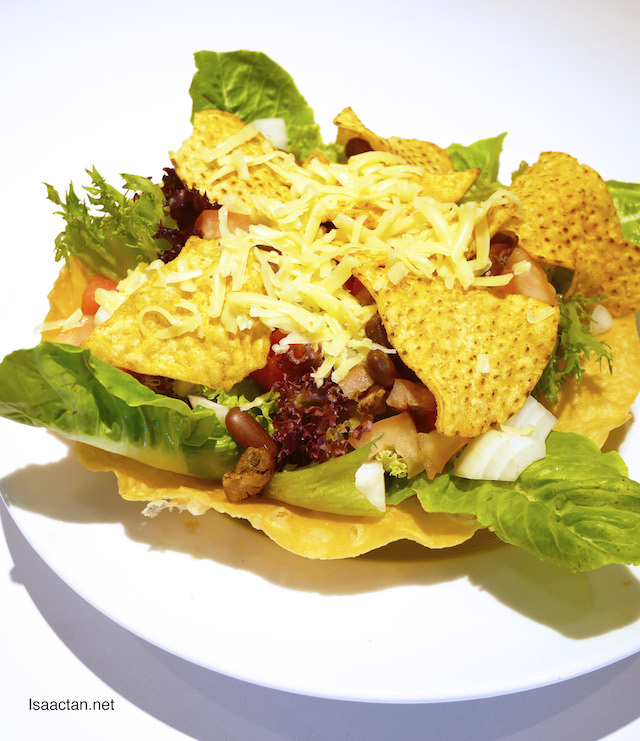 For a light meal, do go for their Club Sandwiches and Fiesta Taco Salad. Take advantage of their Weekday Lunch Deals ~ from 10am to 3pm to get the Taco Set at RM10 only which includes 2 pcs of the Best Taco In Town, Mini Pancakes & 1 Iced Peach Tea. 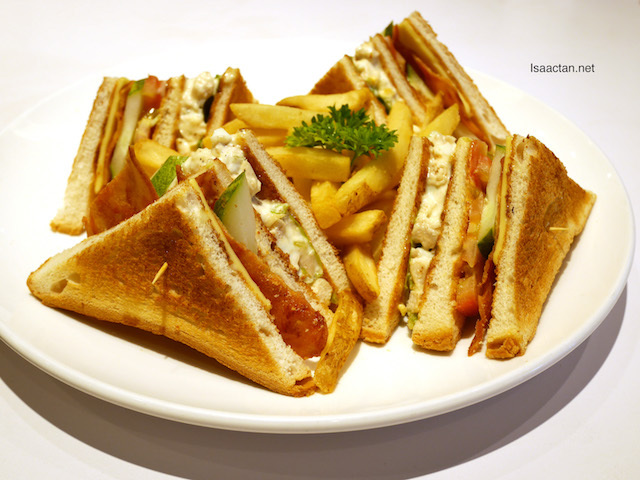 I like the Club Sandwiches, with generous fillings of chicken shreds, cucumber, egg slices, tomato and chicken ham served with fries on the side. 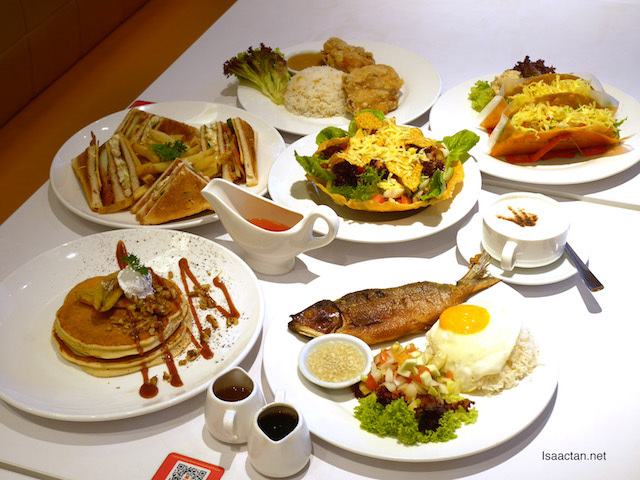 I was pleasantly surprised that Pancake House International serve these savoury meals, in the form of the Smoked Golden Tinapa (Smoked Golden Milkfish) and the Classic Pan Chicken. 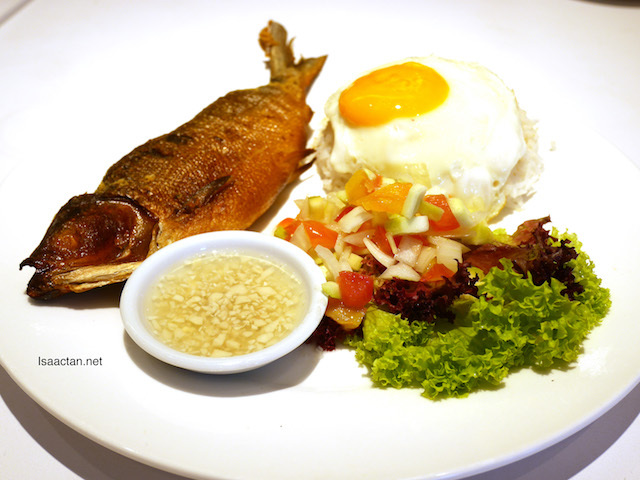 I was told this special milkfish is imported from the Philippines, served with some rather nice mango salsa and salad on the side together with rice and one sunny side up egg. The chicken was pretty good as well, recommended. 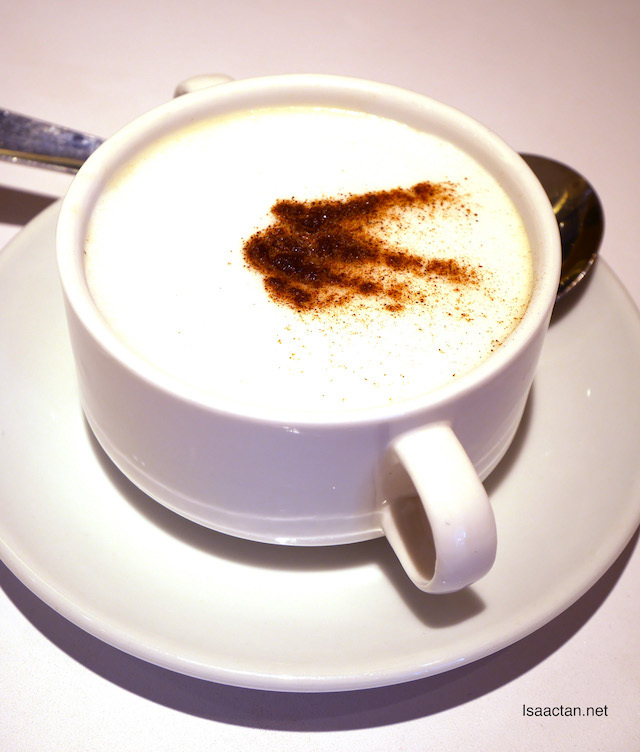 I initially thought the Mushroom Cappuccino Soup was a cup of coffee. Served in a rather large mug, it was indeed a thick mushroom soup with coffee flavours. Such a unique dish. 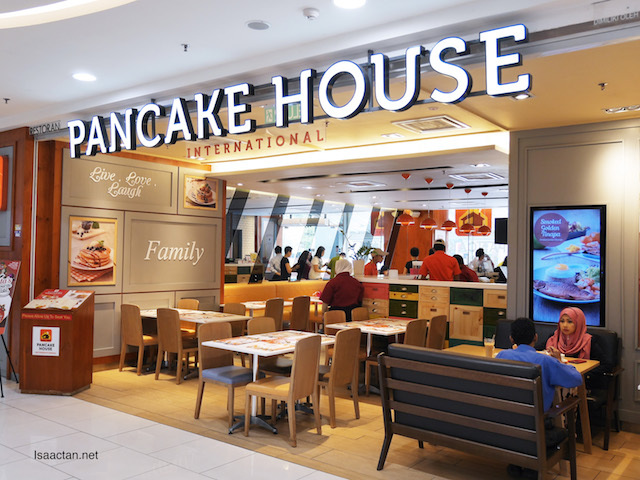 So the next time you're looking out for a good meal out, with nice pancakes as well, do take note of Pancake House International. 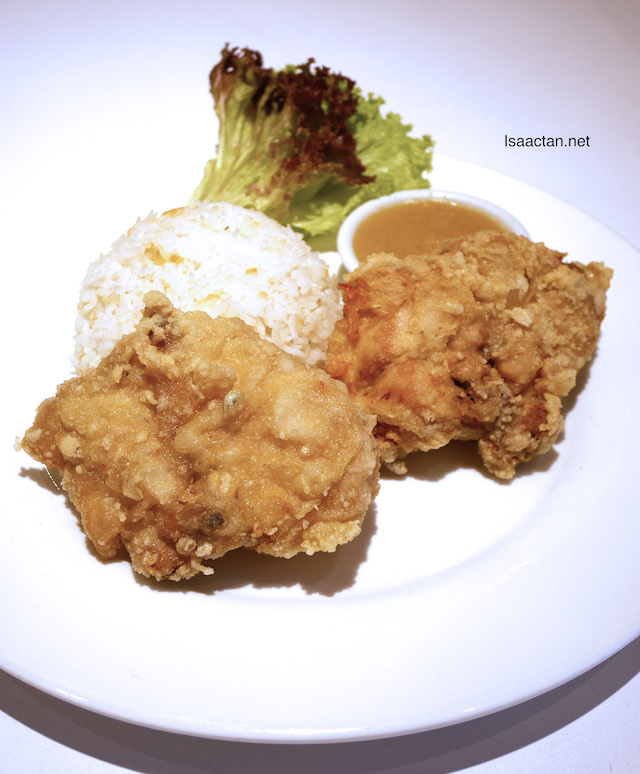 They have outlets in Midvalley Megamall, Paradigm Mall, IOI City Mall, Quil City Mall and Atria Shopping Gallery. Been to the one at Pavilion and also at Mid Valley. New mall? Suituapui, not really new, but compared to the others, it's the new kid on the block. Located smack in the middle of the city, quill city mall.